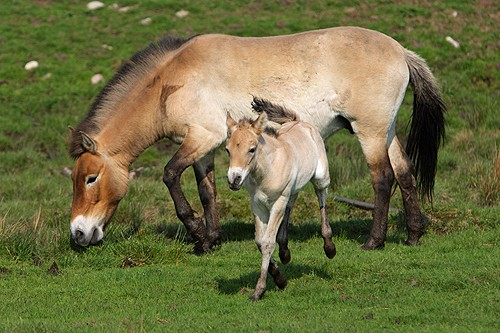 The Riwoche horse, indigenous to an isolated region in northeastern Tibet, is a breed of small horses that gained worldwide popularity when it was first spotted by European explorers. 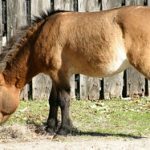 The Riwoche (pronunciation: Ree-woe-chay) is speculated to be the ‘missing link’ between the modern domestic and the prehistoric wild horses, though subsequent studies have revealed that its genetic traits are identical to modern horses. 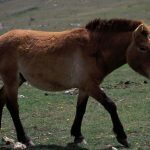 In October 1995, a group of six European explorers came upon a herd of Tibetan Riwoche horses in a remote, 17-mile long, icy valley by crossing a 16,000 ft high mountain pass. 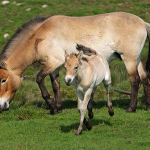 The expedition team led by Michel Peissel (renowned French ethnologist) believed that these enigmatic animals have a completely archaic appearance like those in ancient cave paintings. 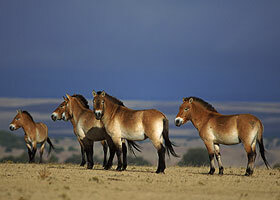 The expedition members named these horses after their native region in Tibet. 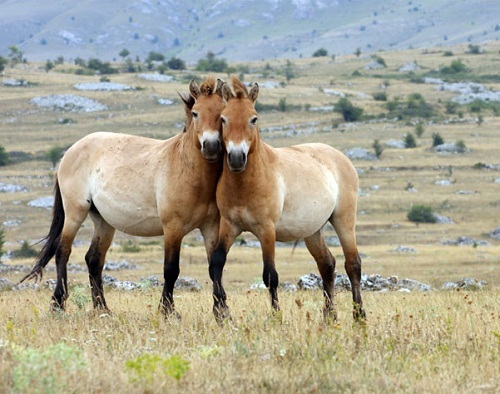 Although these horses were previously unidentified, they were utilized as workhorses by the indigenous Bon-po people. The explorers took blood samples from those horses for DNA testing. 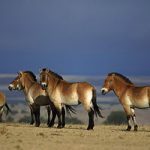 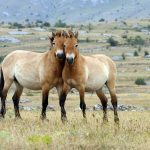 According to the British equine psychologist Dr. Ignasi Casas (a member of the expedition team), the Riwoche horses are the surviving remnant of a wild horse population that has managed to preserve its characteristics because of its living in isolation. 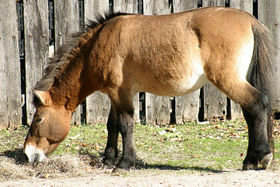 Moreover, Peissel observed that the Riwoche horse is physically similar to the Przewalski’s horse though the two are not related. 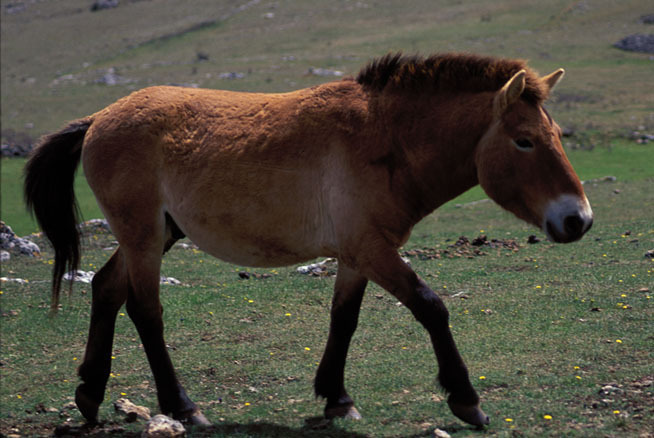 When the Bon-po farmers wanted to ride or pack the Riwoche horses, they used a lasso to capture them. 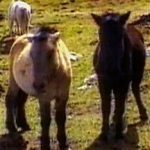 However, they were set free until needed again.